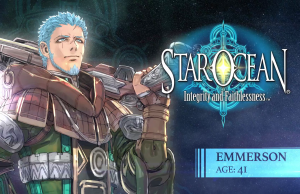 Emerson Spotlight Trailer of Star Ocean: Integrity and Faithlessness. 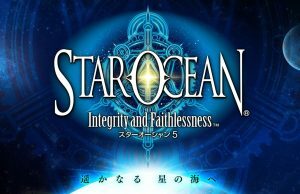 Trei’kur World Walkthrough of Star Ocean: Integrity and Faithlessness. 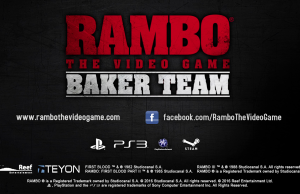 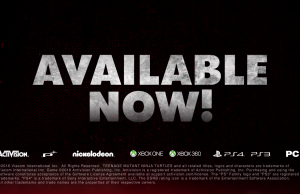 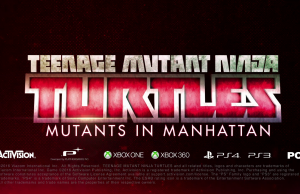 Baker Team DLC Teaser of Rambo The Video Game. 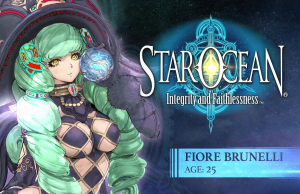 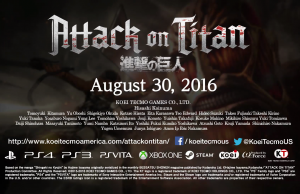 Fiore Brunelli Spotlight Trailer of Star Ocean: Integrity and Faithlessness.